SAPs UK was created in 2013 after the founder had 7 years' experience working for a Local Authority producing energy assessments. Booking your SAP assessment with SAPs UK couldn't be easier. 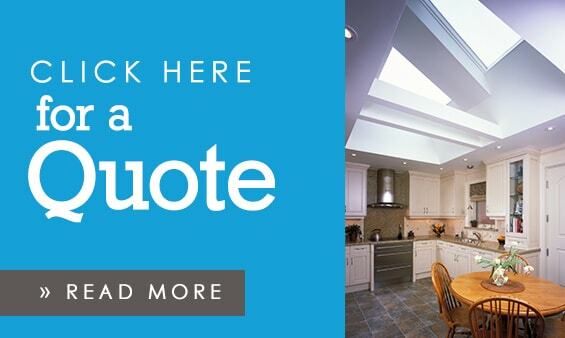 Just send us an email with your drawings attached and we will send you over a quote. SAPs UK is an award-winning energy consultant providing SAP Assessments throughout the whole of the UK. 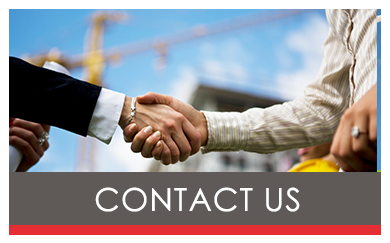 We pride ourselves on being trustworthy, reliable and efficient, helping you to design and build better homes. 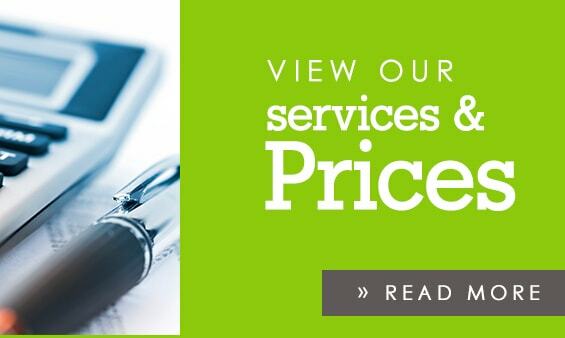 All of our clients return to us because we can give them expert advice and help them to find the most cost-effective solutions to their energy requirements. 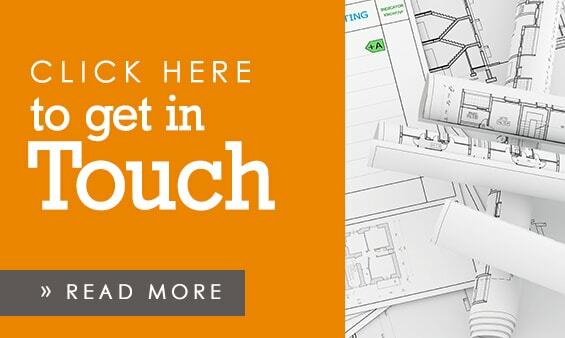 We can provide the assessments needed for existing buildings or new builds, and our ten years of Building Control experience means that we always achieve compliance. What is a SAP Assessment? A SAP Assessment is an energy assessment which is carried out to show compliance with the Building Regulations (Approved Document L1A or Approved Document L1B) when undertaking a new domestic build, converting an existing property into any number of dwellings, or justifying glazing in a new extension or a conservatory open to the house. SAP Assessments are also sometimes called SAP Calculations, SAP Ratings or SAP Certificates. It is from these calculations that an EPC is produced. How is a SAP Assessment undertaken? A SAP Assessment is undertaken from drawings drawn to scale. To undertake the assessment plans, sections and elevations are usually required. Each of the elements (floor, walls, roof and windows) are measured and this information is input into our SAP software along with details of insulation, heating and hot water details, details of renewables and anything else which could affect the energy consumption and carbon emissions of the building. Most of our projects are undertaken in 2 – 3 days, however for very large projects or if there is a substantial amount of information missing, this may be slightly longer. Can anyone undertake a SAP Assessment? No. Only an On Construction Domestic Energy Assessor or OCDEA can undertake a SAP Assessment. We are registered with the NHER which is now owned by Elmhurst Energy, making the scheme the largest in the UK. 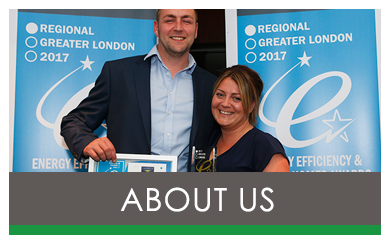 We have also been named London Energy Consultant of the Year 2017 at the Energy Efficiency and Healthy Homes Awards. How much does a SAP Assessment cost? 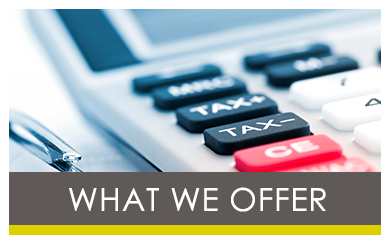 SAP Assessments start at £80 per unit – please check out our prices page for a full list of services and prices. "SAPs UK are a 'no-nonsense' service, quick, a great job and price too - very pleased thanks :-)"
"SAPs UK are always more than happy to help us with our SAP calculations and assessments and offer a friendly, punctual and straight-forward service. Of the numerous projects that they have worked on for us, each assessment has been passed effectively and with our clients needs met." "SAPs UK are a very efficient Company who produce an impressive assessment and report without delays. It adds to my Professional practise,s stature when Clients note this sort of service which is to the same standard that we try to maintain but is not always reciprocated in others. We would certainly be happy to recommend this very Professional Company to others."